You are currently browsing the category archive for the ‘OakBook Gallery’ category. 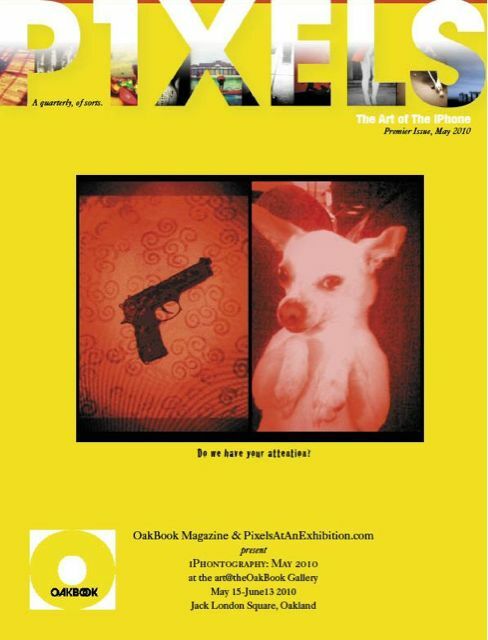 Above: New program for the Pixels: The Art of the iPhone Show at the KahBANG Festival in Bangor, Maine. My picture Huntington Man will be featured there along with amazing work by other artists. The festival opens this weekend. For more info about the show or to purchase the program go here. Info about exhibit and video (for those who can’t make it) here. My work will be featured here. Check it out if you are in or near the Oakland area. Gallery Hours for the OakBook Show. 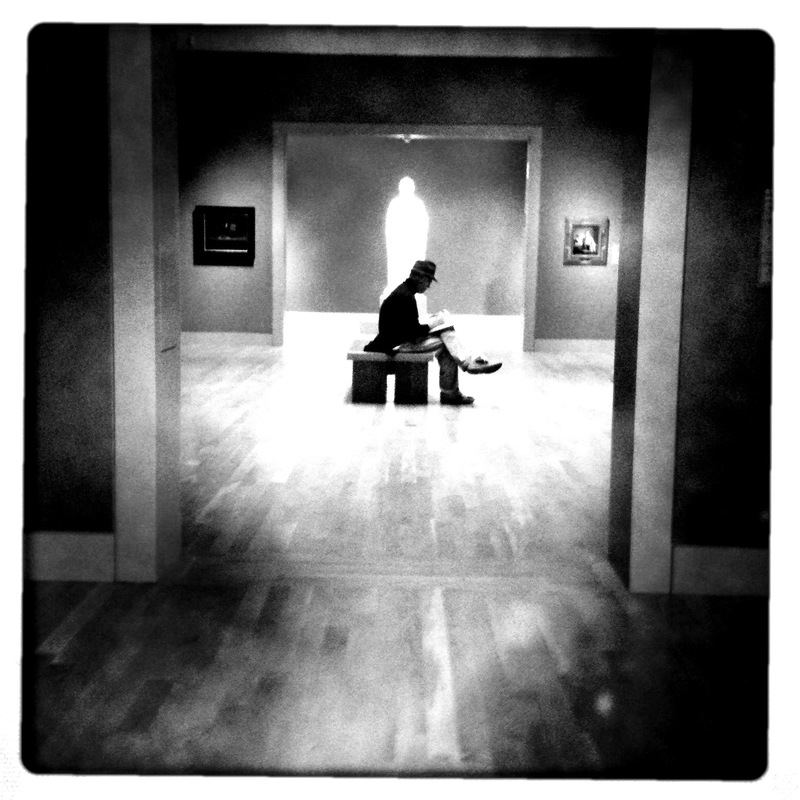 My picture, “Huntington Man” has been selected to be shown at the OakBook Gallery show “iphontography”. The Exhibit will be on display at The OakBook Gallery in Oakland, California begining May 15 thru June 13. The show will be highlighting 25 photographs from various emerging artists of iphontography. For more information please go here.